April is Autism Awareness Month, and there’s no better time to celebrate the diversity and strength of the autism community. Over the years, there’s been much misinformation surrounding what causes autism – there’s no one cause – and possible cures – there is no “cure,” but behavioral treatments and interventions can be highly effective for many autistic individuals. 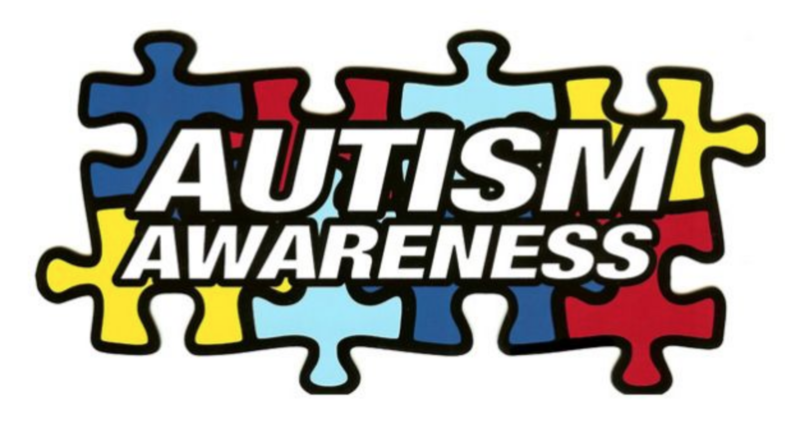 Autism is considered a “spectrum disorder” because it presents such a wide range of characteristics. A common saying within in the autism community is, “If you’ve met one person with autism, you’ve met one person with autism.” In other words, two individuals, even within the same family, can present with different behaviors, challenges, and strengths. Ask any parent of an autistic child, a physician, or mental health professional, and they will tell you there is very little that is typical or predictable about autism. Friends Brady and Nathaniel are both on the autism spectrum, but like any neurotypical friends, have distinct personalities, challenges, and gifts. Brady, diagnosed with Autism/PDD-NOS at two and a half, was non-verbal until he was nine, but is now a great conversationalist and lights up every room he walks enters. Nathaniel was diagnosed with Autism, ADHD Combined Type, Sensory Processing Disorder, and Anxiety Disorder at three years old and knows more about Pokemon than anyone you know. Both boys have learned how to manage the sensory overload and anxiety that they struggle with, enabling them to continue their education with goals of getting a job and the possibility of some kind of independent living. Time Tree – Mobile phones have native calendar apps, but if you need to go one step further, Time Tree a collaborative calendar app for Android, iOS, is an excellent option. When you set up the calendar, the app asks what it’s primary use will be – personal, family, friends, work, relationship, or group use.